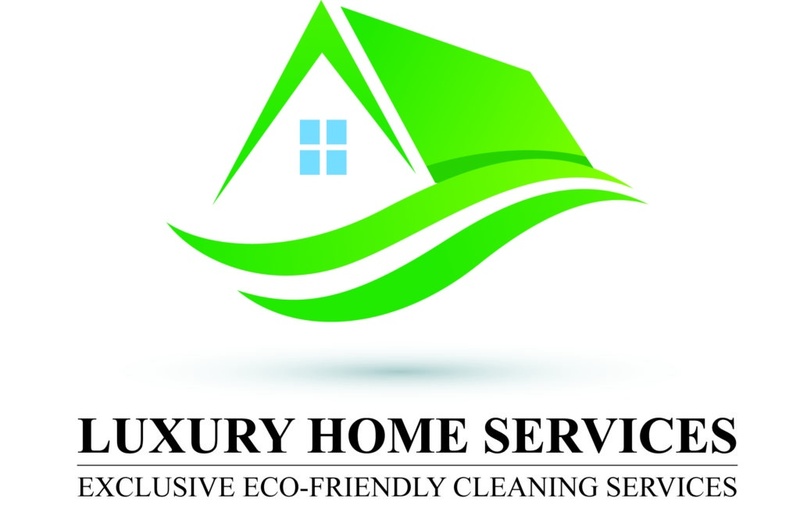 Luxury Home Services provides comprehensive turnkey, service-select, housekeeping and painting services exclusively to Luxury Real Estate Advisors clients. Specializing in weekly, deep, move-in or move-out cleanings, professional paint and decorative paint services. You can rest assured that your investment will be maintained to a luxury standard at all times. Paint Packages Available at $995-Contact Us For Details. We customize your cleaning service to suit your needs and your budget by providing Quick or Deep Cleans. Cleaning quotes are estimates and can vary depending on the current state of cleanliness of the residence. Contact us for information on carpet cleaning. 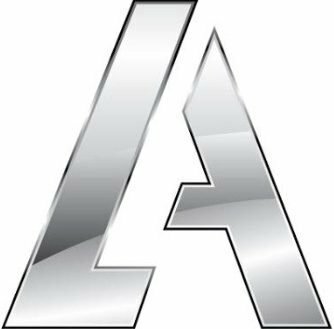 Please click on the logo to access our home services website.